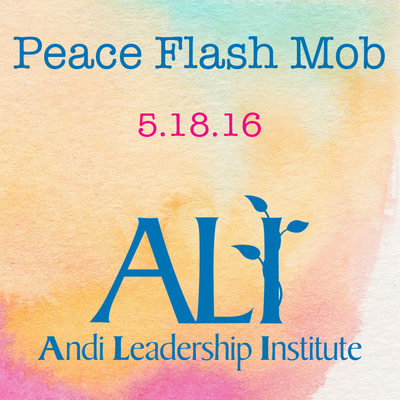 ﻿﻿﻿We are declaring, Wednesday, May 18, 2016, a Peace Flash Mob for the Andi Leadership Institute for Young Women. It’s a day where we honor the legacy of Andi Parhamovich, a young woman dedicated to creating positive social change who was killed in Iraq in 2007, for whom the Andi Leadership Institute was founded. It’s a day where we sow the seeds of world peace, one peacemaker at a time, generating the funding needed to train class of 2016 ALI peacebuilders. It’s the day where we have the goal of raising $20,000. These big goals will be met with small donations: $5 - $25 at a time. 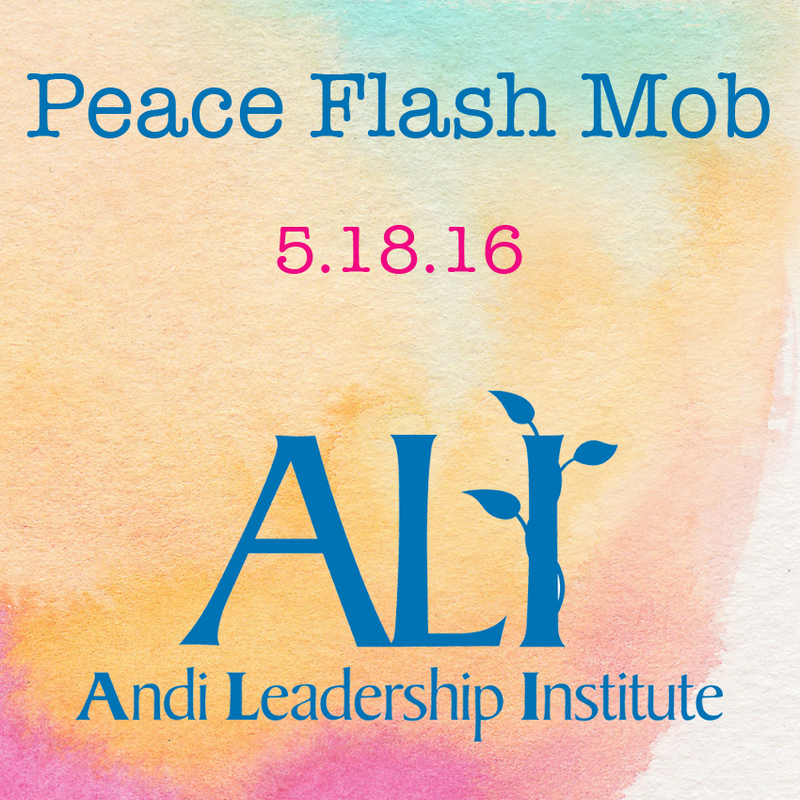 The maximum donation for the ALI Peace Flash Mob will be $25. 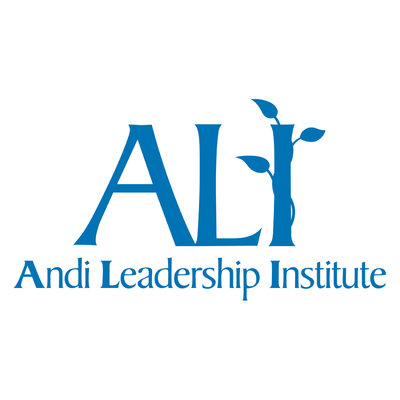 Donations go directly to the Andi Leadership Institute and all funds raised will be used for the 2-week 2016 program, taking place this summer. This is a day to let Andi’s legacy shine. Her light was extinguished too soon, so each year we work to send her light back out into the world through these young women. We need EVERYONE in this group to utilize your networks for good. Your voice, you asking your friends and family to give will be what makes this goal happen. Thank you for supporting our effort. This Peace Flash Mob is only as strong as our networks.